Dalit Bay Golf & Country club is a 18-hole championship golf course. Bordered by the Tambalang and Mengkabong rivers, guests can tee-off with stunning views of Mount Kinabalu in the backdrop. 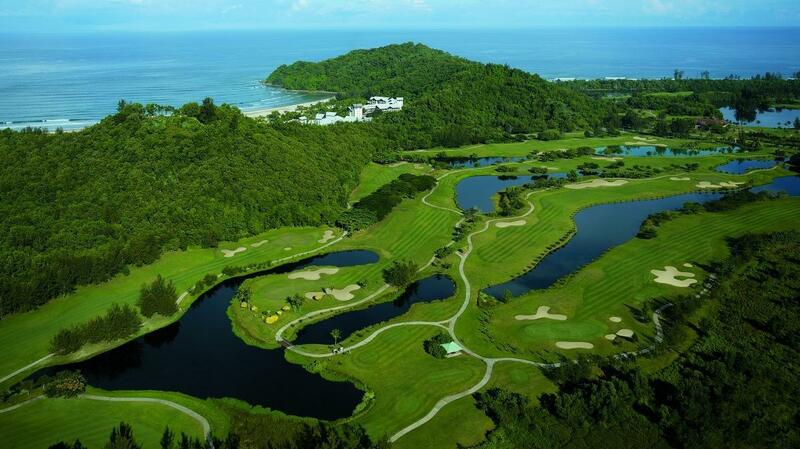 Ensconced within the 400 acres of Shangri-La's Rasa Ria Resort & Spa, Kota Kinabalu, the course was designed to highlight Sabah's natural beauty.